The Origin OS77 sliding patio door transforms your home with a contemporary sliding door from one of the best British brands. With sleek modern lines, premium grade aluminium and high security, this expertly crafted sliding patio door is one of the best. Add light and create a modern, functional space with the latest Origin patio door. 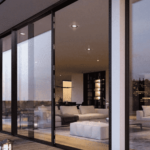 Why buy the Origin OS77 sliding patio door? Origin offers one of the best quality systems in the UK as well as an entire range of Origin windows and doors for the home. First of all, the new OS77 sliding door comes with an ultra-modern appearance. Not only do these doors turn your existing room into a light-filled space, but they also offer you the best views. Even better is the way these doors offer that desirable fluid link between your home and your garden. 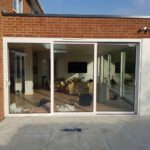 Thanks to slim aluminium profiles, large glass units and effortless slide action, these outstanding sliding patio doors are perfect all year round. The winter months help bring light and into your home while offering excellent thermal performance to keep your home warm. 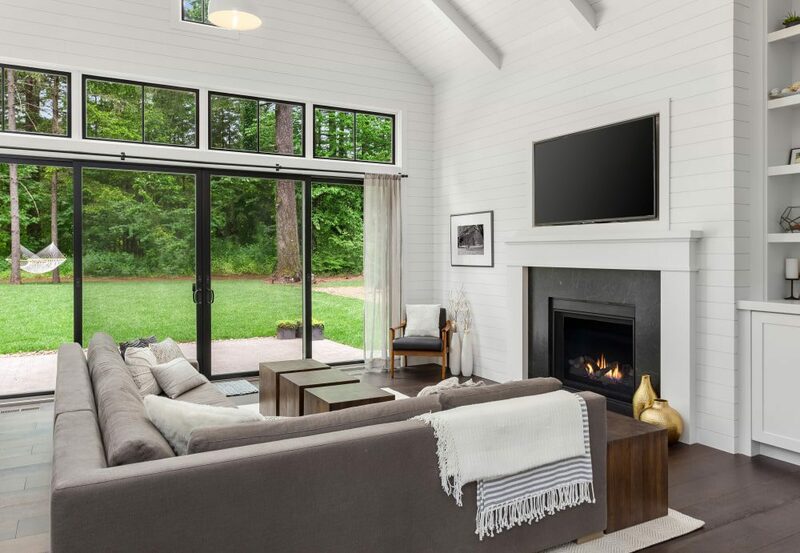 The summer months allow these doors to slide open revealing a large clear opening, convenient threshold and connecting your home to the outside. Therefore, these doors are perfect for entertaining or just enjoying an open aspect. Whatever the latest Origin OS77 sliding patio doors offer you peace of mind security, excellent weather performance and long-term reliability with enjoyment. Features of the latest Origin OS77 sliding patio door. Made by Origin, one of the best brands in the UK. Sophisticated multi-point locking system using locks from one of the best brands. A selection of luxury door handles, also designed and made by a luxury handle provider. Two, three or four and even a six panel design. Double or triple tracks offer the best in functionality with multiple moving panels. Where we recommend the Origin Sliding Patio Door. 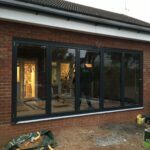 Our cutting-edge Origin sliding patio doors offer you affordable, top-of-the-line sliding doors making the most out of the thin aluminium profiles and best engineering. Two panel door go up to 4 metres wide and three panel doors up to six metres. As a result, you get bigger doors, more glass and less visible aluminium. Two panel doors give you a 50% opening with three panel doors a near 66% opening. Furthermore, choosing a double or triple track lets you slide any of the door panels, not just the one. Ideal for patio areas, large or small as well as upstairs to your bedroom or flat roof terrace. We also suggest these doors for new porches at the front of your house. Thinner, better and one of the newest sliding doors on the market. The new Origin OS77 sliding patio doors offer you British designed and made patio sliding doors for your home. Finally, these doors work with the entire Origin range of products. As a result, you get one great brand in your home. The entire Origin range includes bifolding doors, windows, front doors and even garage doors. Visit our Showroom to view all our Origin Home Products. Contact us to view our extensive range of sliding or folding doors at our Epsom Showroom. You can also view an extensive range of aluminium windows and all our quality home improvement products. 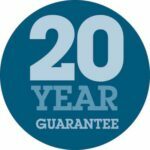 We believe no other local home improvement company offers the range of products, colours, designs and service. Moreover, we work with you right from the start to transform your home with the perfect sliding patio doors. 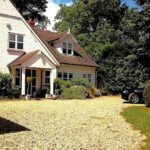 From our free quotations, flexible service, professional advice and first-class installation. At Aspire, we strive to ensure you get only the best for your home.